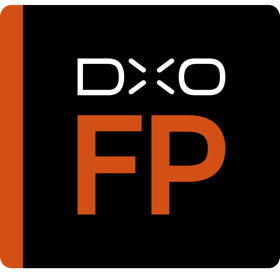 Preserve the quality of your digital images thanks to support for RAW format, and benefit from DxO’s unsurpassed powerful processing. DxO FilmPack renderings are created in DxO’s laboratories using an exclusive scientific process of exhaustively profiling each film. This process is based on a series of shots of specially-calibrated targets and as well as real-life subjects taken with the film being profiled. The film is then developed by the world’s most reputable processing laboratories, notably PICTO in France and Duggal in the United States, and is then subjected to high-resolution digitization in order to measure the film response and to extract the grain matrices. This process has allowed DxO to perfectly reproduce high-fidelity rendering of the characteristic appearance, colors, and grains of 83 legendary films — color negatives, black & white, slide, and instant snapshots.